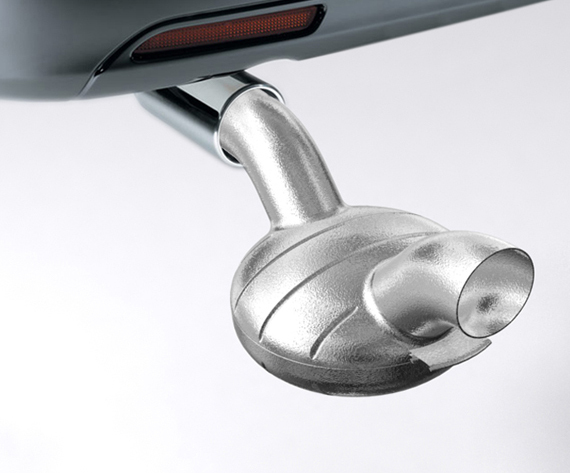 When you’re craving burgers on the go, but don’t want to settle for fast food, you need the Exhaust Burger. 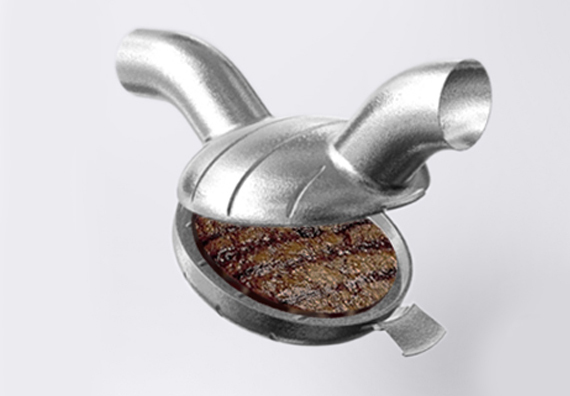 A group of designers came up with this concept that lets you cook a burger with the heat of your car’s exhaust. None of the fumes ever touch your burger, so you probably won’t get sick eating one of these bad boys. I can’t say for sure, because who knows? You could be using some bad meat. 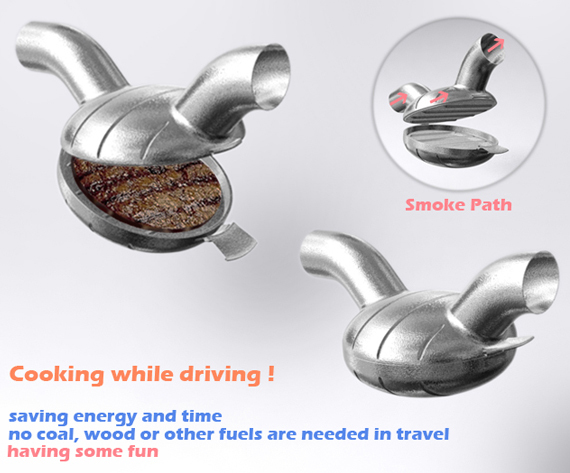 I mean, you ARE the type of person who wants to eat a hamburger you cooked with your car. Of course I’d still eat it—they can’t be any worse than the grilled cheese I cook on the iron. What? I’m not allowed to use the stove.